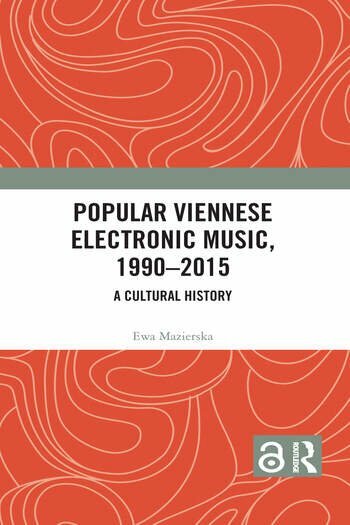 Mazierska presents a cultural history of popular Viennese electronic music from 1990 to 2015, from the perspectives of production, scene and national and international reception. To illustrate this history in depth, a number of case studies of the most successful and distinguished musicians are explored, such as Kruder and Dorfmeister, Patrick Pulsinger, Tosca, Electric Indigo and Sofa Surfers. The author draws on research about electronic music, the relationship between music and the urban environment, the history of Austria and Vienna, music scenes and fandom, the digital shift , stardom in popular music (especially electronic music), as well as theories of postmodernism. Ewa Mazierska is Professor of Film Studies at the University of Central Lancashire, and has published widely on European cinema, cinema and tourism, postcolonialism and popular music. Two of her publications most relevant to this project are a monograph on Falco, Falco: Neo Nothing Post of All (2014) and an edited collection Relocating Popular Music (co-edited with Georgina Gregory, 2015). She has recently completed an edited collection about popular music in the North of England, Sounds Northern (2018).